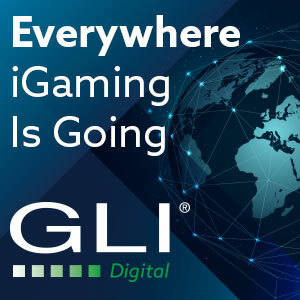 Betinvest is going to London to take part in one of the gaming industry’s most anticipated flagship events – ICE London 2019 by Clarion Events. 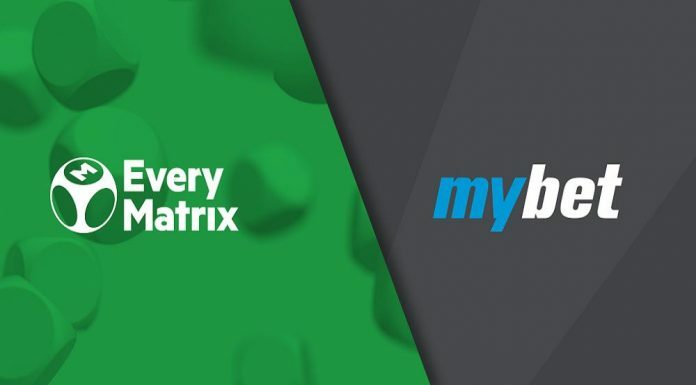 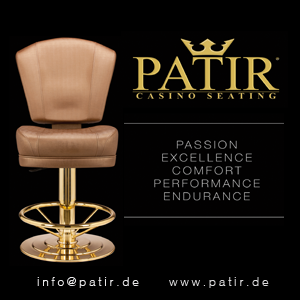 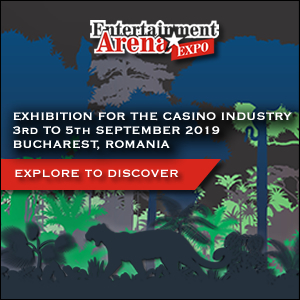 At stand S2-324, the company will present new products, such as Online Platform and Live Casino, whilst giving visitors the opportunity to make use of a special offer on Lottery and Virtual Gaming, along with a €5,000 certificate to use towards any Betinvest product. 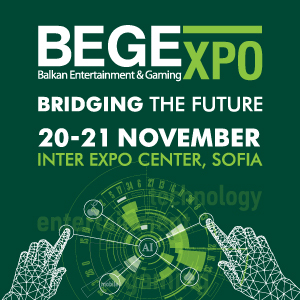 At ICE London, Betinvest will also be launching its new company vision – Betting Genesis. 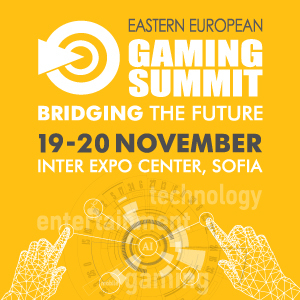 Commenting on this, Valentyn Kyrylenko said that this concept underlines what the company’s all about: “We know what is needed to successfully start a betting business and we have all the necessary resources and experience to create and develop one in any region. 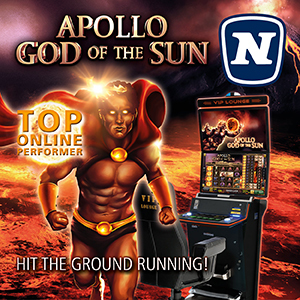 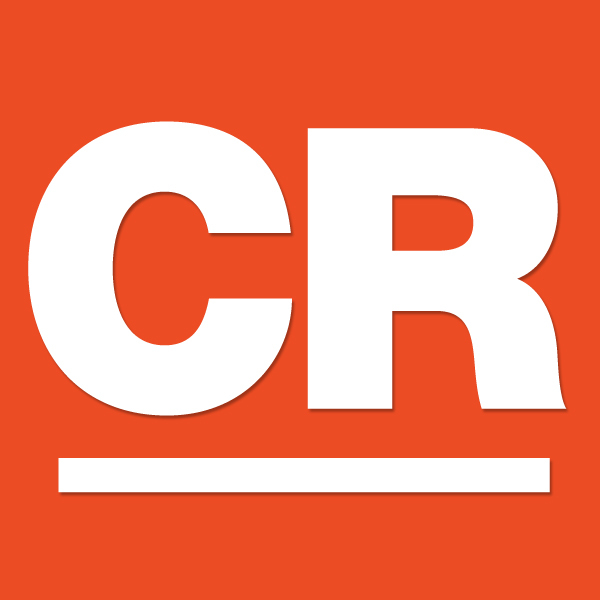 We offer a single entry point into the industry – the perfect place to start your betting business”. 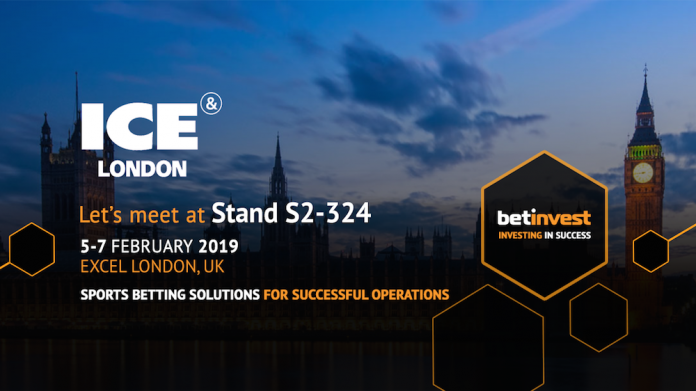 Between 5th and 7th February 2019 at ExCel London, the Betinvest team will present a very interesting exhibit which will ensure that no visitor leaves ICE London 2019 disappointed.